What is a Typical Caregiver Role? The caregiver role can entail working exclusively with one person. Senior caregivers often provide emotional support to clients as well as physical support. 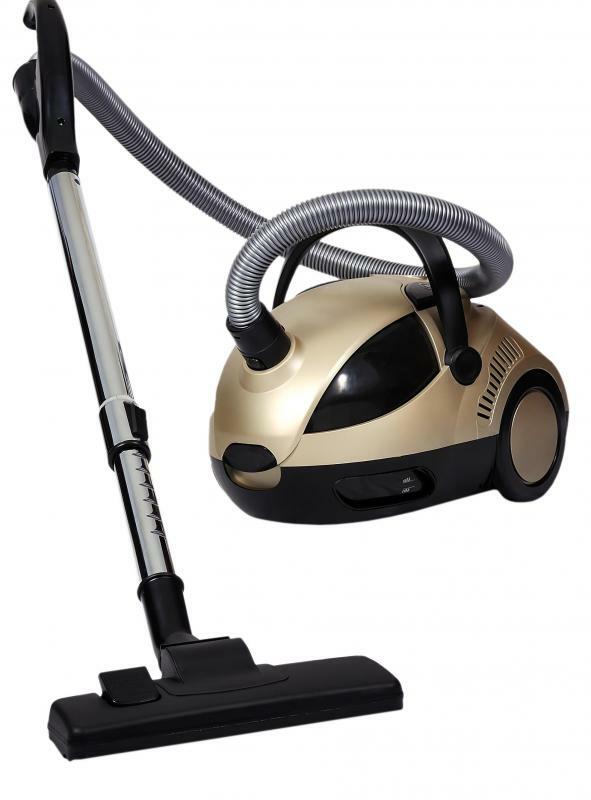 Caregivers may help with household chores, such as vacuuming. Caregiving is the perfect job for people who are very patient and love working with the elderly. Children often become caregivers for their older parents. 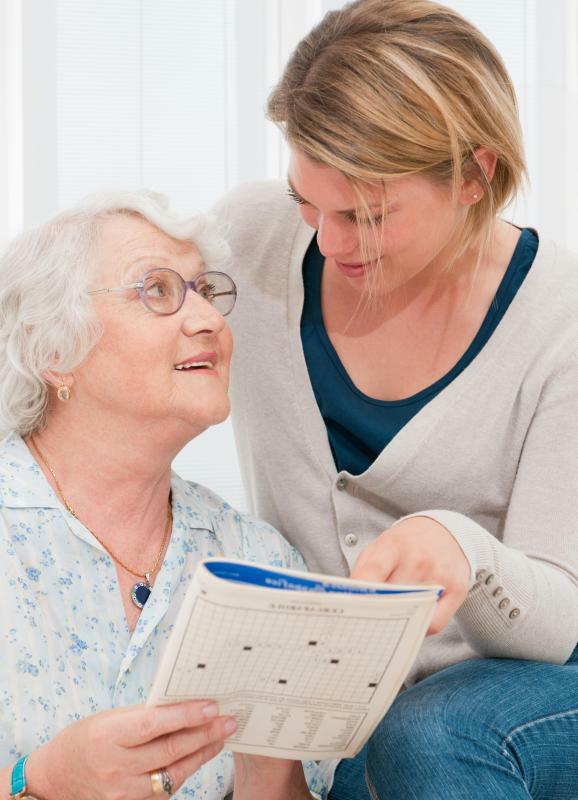 Some caregivers act as companions, engaging in games and puzzles with clients. A caregiver role will be differently constructed based on the person who is giving care, and the degree of relationship between that person and his/her clients. There are many people considered caregivers including parents, family members of people with extra needs, and professionals who work with non-family members in a variety of capacities. It would be hard to discuss a typical caregiver role, since the requirements of each individual can be different and because many different people fill these roles. The person who assumes a caregiver role on a professional basis could take on any number of jobs. Much depends on the needs of the person who requires support. Caregivers could do most things for that person if it is necessary. This could include bathing, changing, and feeding someone who doesn’t have dependable use of limbs, or bowel and bladder control. Not only might feeding be required, but preparation of food could be necessary too. 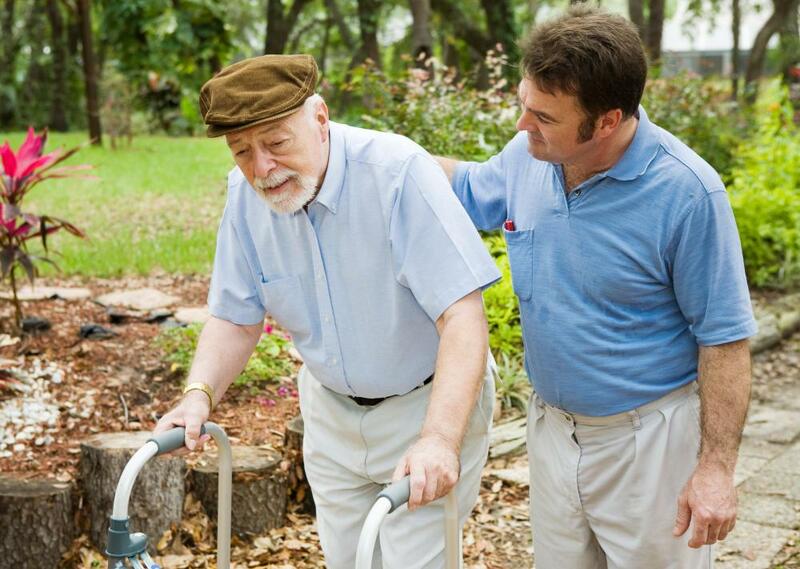 For those people with movement difficulties the caregiver does more than the above tasks list. Folks may need to be turned in beds to prevent things like bedsores, they could require exercising of their muscles so these do not atrophy, and they may have need for lifting from things like beds to wheelchairs. 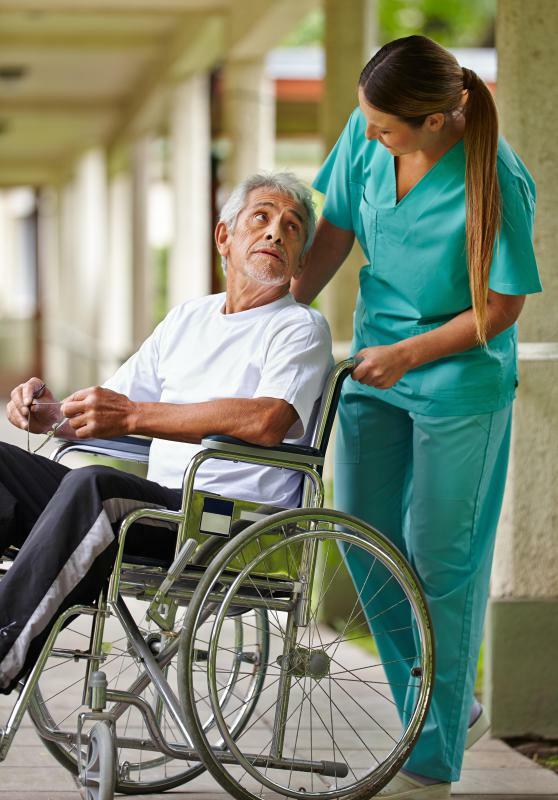 People in a caregiver role often require significant strength and strong knowledge of safe lifting tactics so that they can safely help patients move and also not injure themselves. In addition to preparation of any food, and a significant amount of physical patient care, the typical caregiver role can include much more. Some people who act in this capacity take over the home in which the ill person lives. All housework could be their responsibility and any addition household tasks like getting groceries, paying bills or making appointments might be part of the caregiver role. These workers could also be responsible for transporting patients to and from any needed appointments or activities. Since it is the often the case that the caregiver role may involve working alone and rather exclusively with a person, there really is emotional care as part of this job. When caregivers live in, they may be called upon to do more than the physical aspects of the job. They could also need to entertain or visit with the patient regularly. This isn’t always the case, and some people live out, only providing their services on a per hour basis. Still, kindness and a degree of respect toward patients are highly desirable, even if they are not always found. An increasing change in who fills the caregiver role has been noted with economic changes and less available insurances for hospital care. 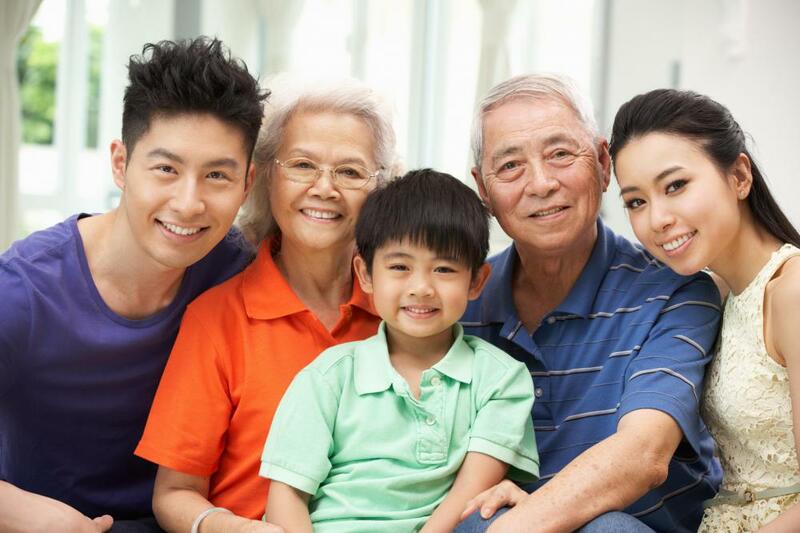 Many spouses, parents, or children now become primary caregivers of close relatives. Most do this out of love too, but many find it very difficult, especially when they get no breaks. While professional caregivers are trained to handle this more smoothly, family ones aren’t and the wear can be extensive. They will have to perform possibly all things mentioned above, and this can result in a phenomenon known as caregiver strain. To avoid this, and to maintain a loving relationship with family members that need significant support, people should look to either hiring a caretaker for a few hours a week that could take over, or to respite care, offer by many charities that provides needed breaks. Getting support from others who are family caregivers, via a support group, can also be useful in keeping mood elevated while performing this difficult job. How Do I Become a Personal Caregiver? What are the Different Caregiver Jobs? How do I Become an Elderly Caregiver? 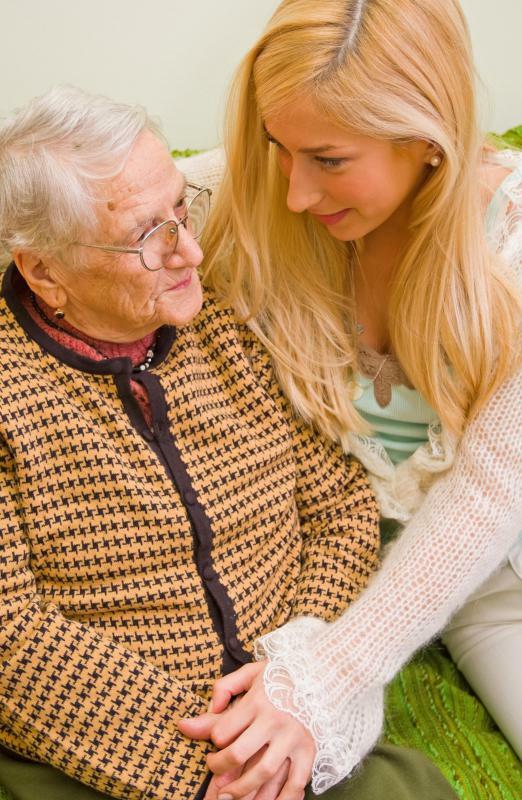 What does a Senior Caregiver do?